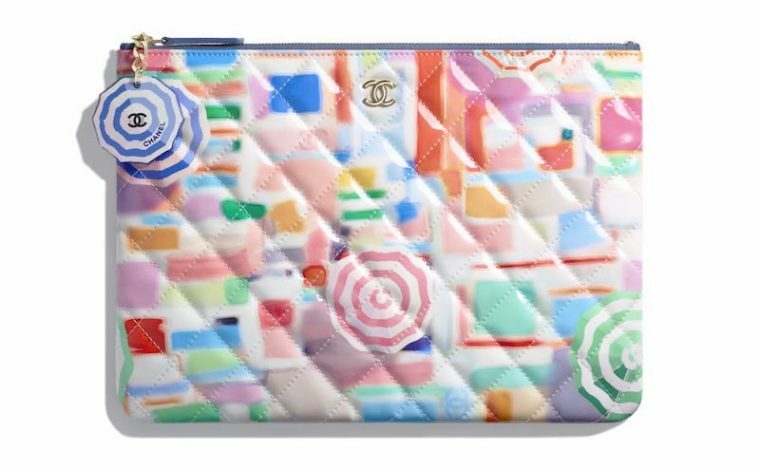 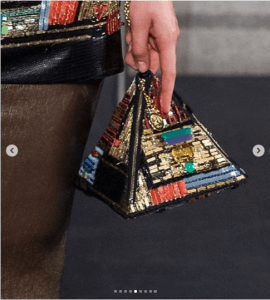 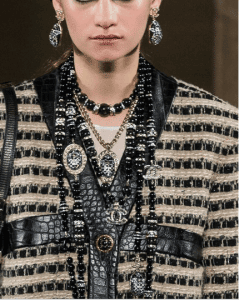 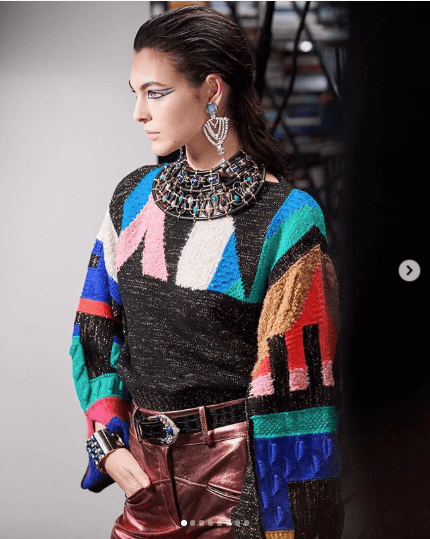 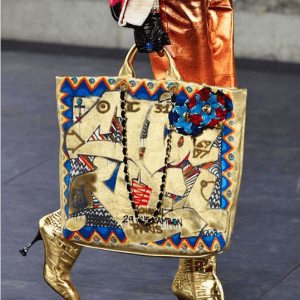 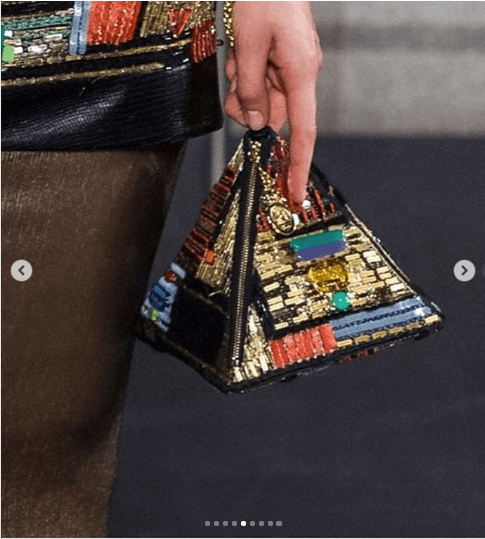 Karl Lagerfiled has brought in the Temple of Dendur to the Metropolitan Museum of Art to showcase the Chanel’s M’etiers d’Art Pre-Fall 2019 Collection. 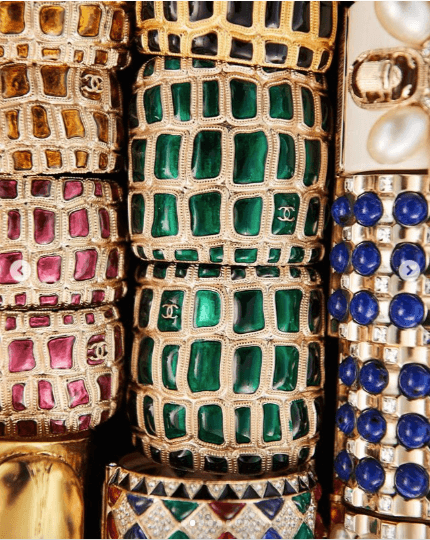 The latest collection features a mix of Egyptian with New York Graffiti theme. 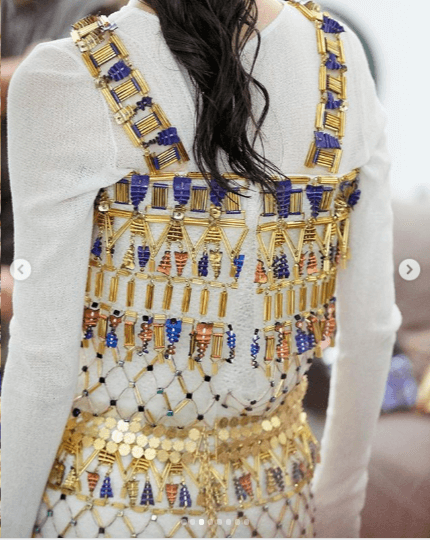 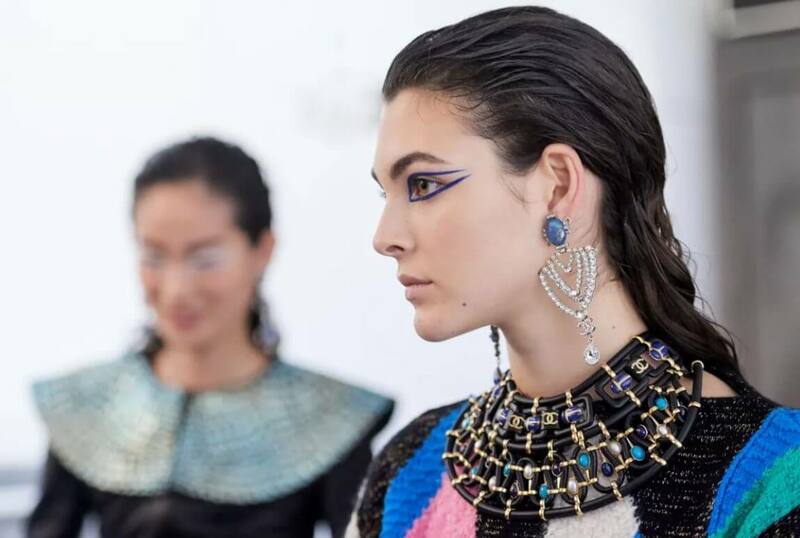 Lagerfeld has elegantly celebrated the beauty of Egyptian culture with this collection. 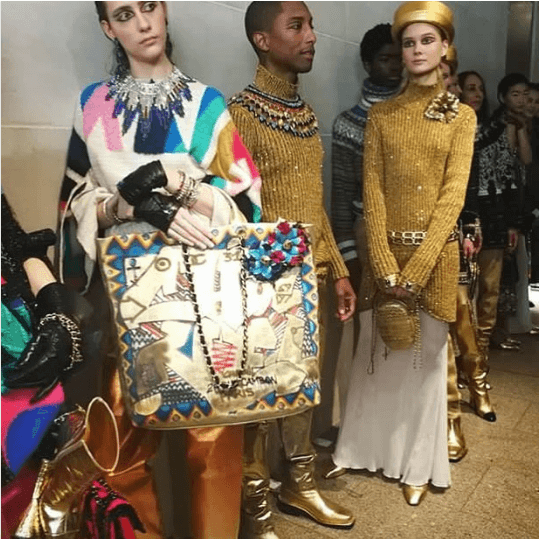 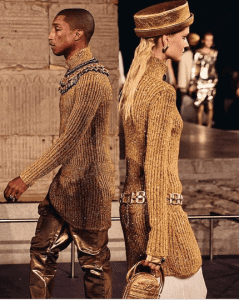 American artist Pharrell Williams was a guest in the runway, acting as a Pharaoh for the show. 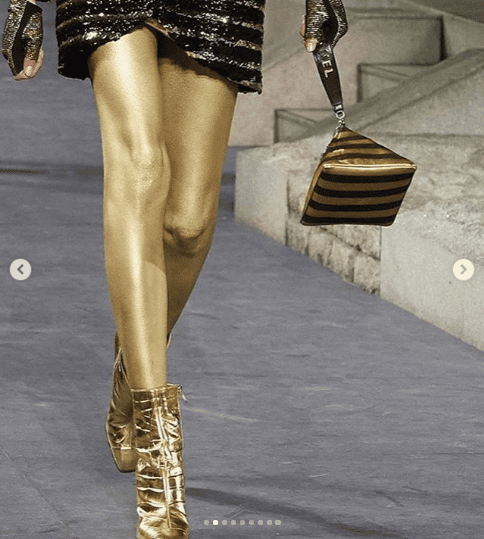 While models walked the runway in Cleopatra style makeup and airbrushed gold legs. 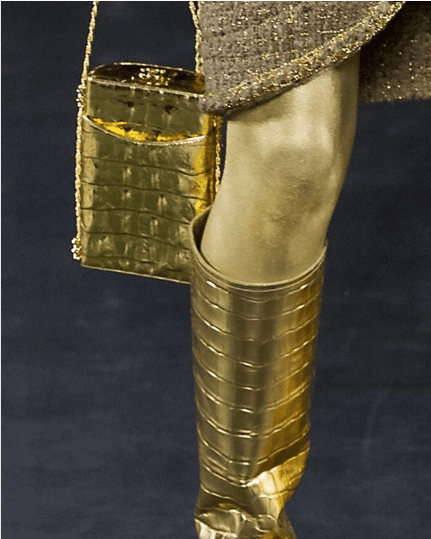 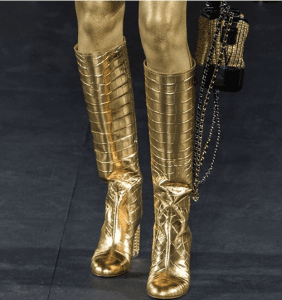 Gold was heavily used in the collection, from ready-to-wear items, to shoes and accessories. The designs also presents patterns from French painter and graffiti artist Cyril Kongo, as well as Italian design and architecture group The Memphis Group. 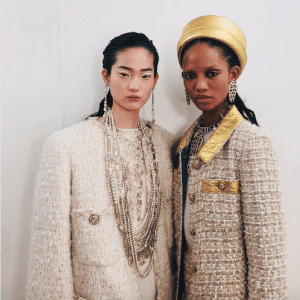 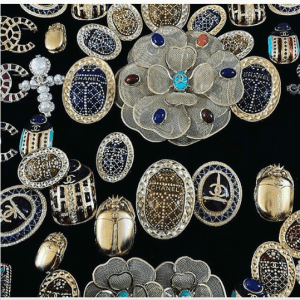 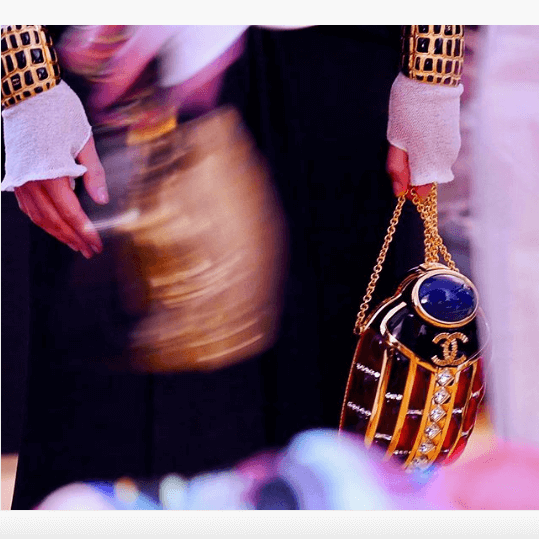 Embellishments and embroideries were seen in jewelry and tweed jackets. 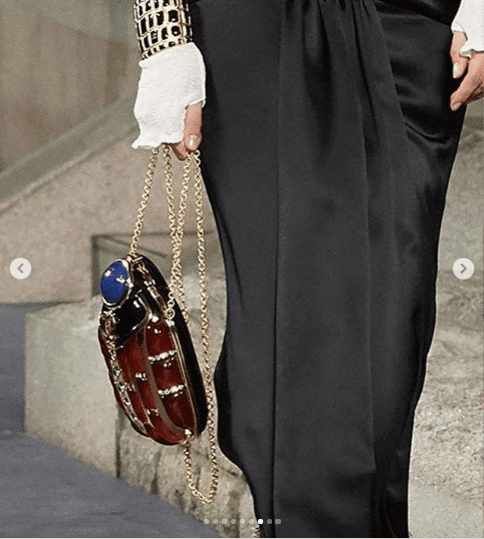 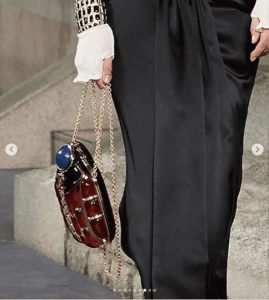 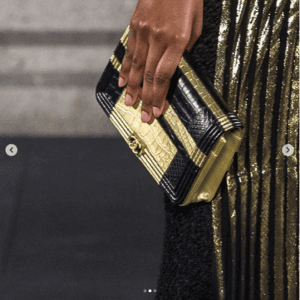 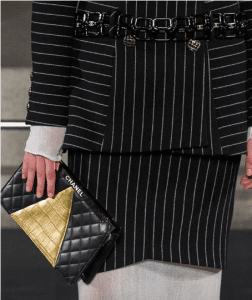 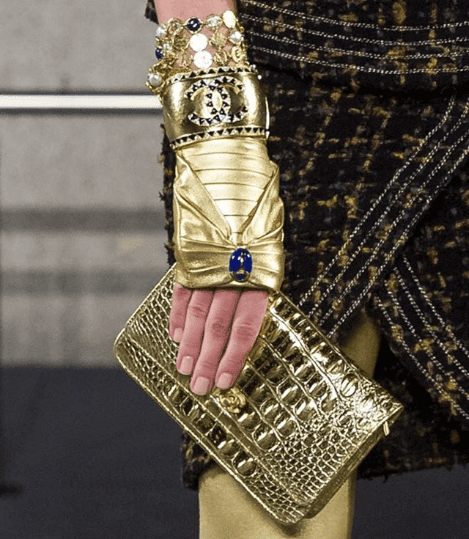 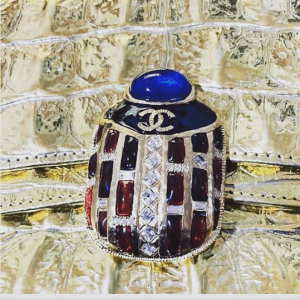 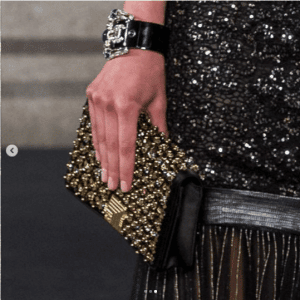 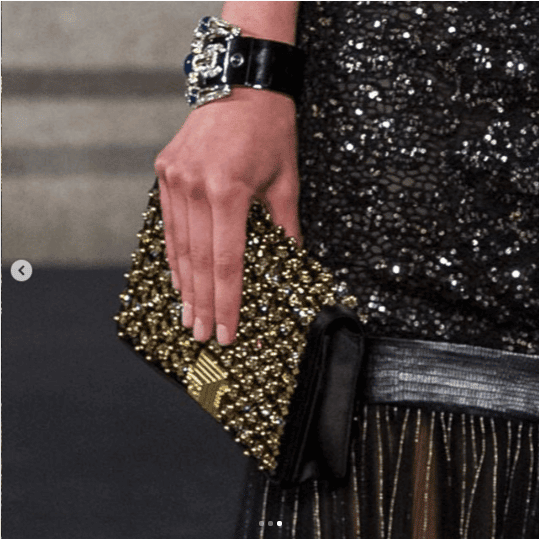 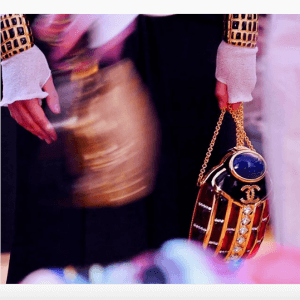 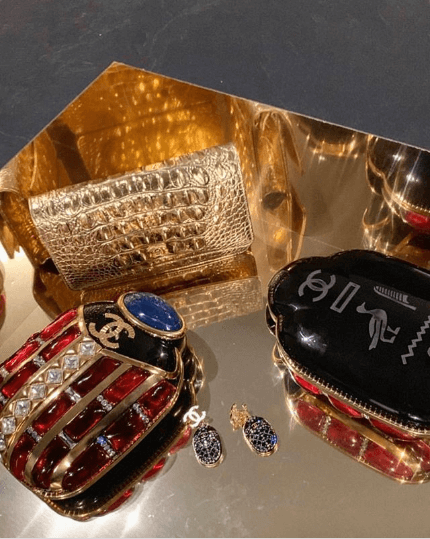 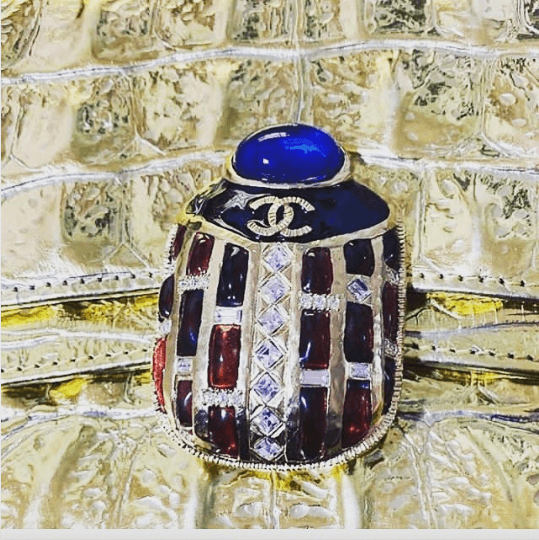 This season’s handbags comes in a variety of colors and designs, including the scarab minaudiere and a combination of black and gold colors to clutch bags. 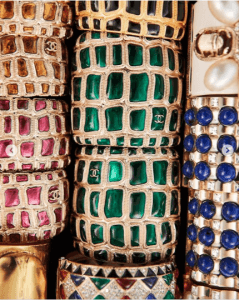 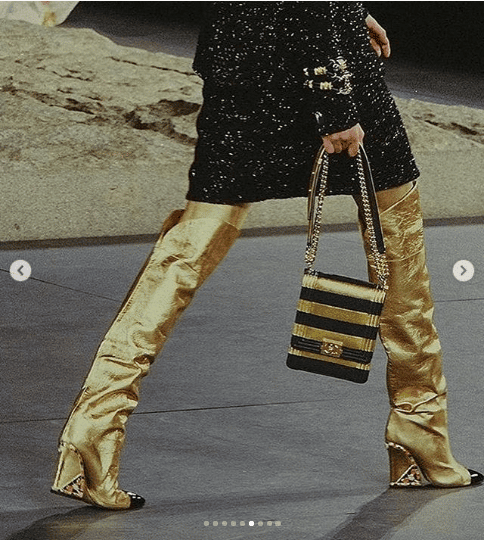 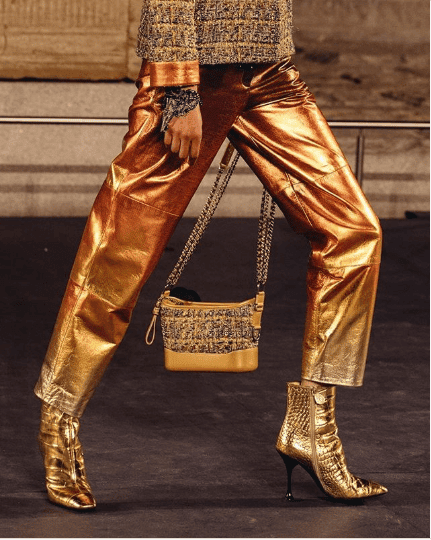 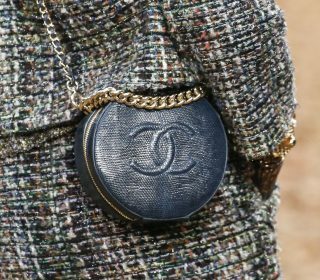 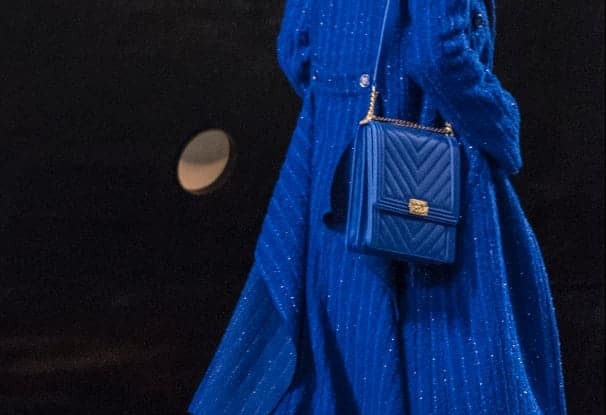 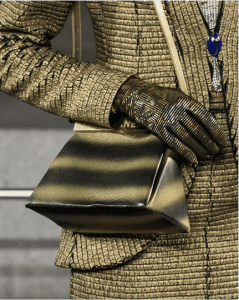 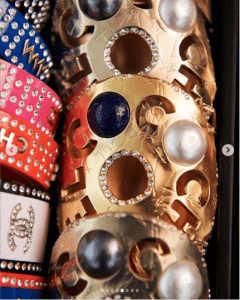 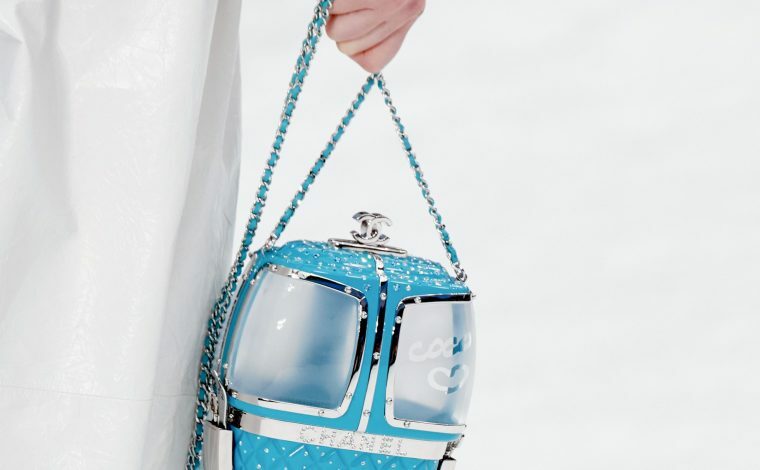 As Chanel announces its ban from the use of exotic skins, crocodile and python were still presented in the form of stamped leather pieces on the runway.